We have been in this home for almost 3 years, in which the home was built from the ground up in 2014. We have had several issues and actually submitted repair requests, several times with one time that they attempted to repair one issue, but left it incomplete for over 4 months. 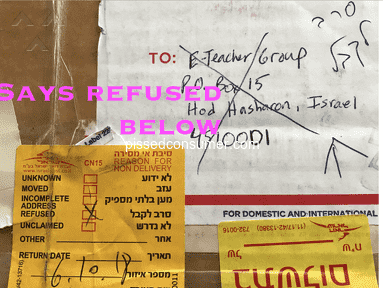 This issue and others was not and has not been resolved. 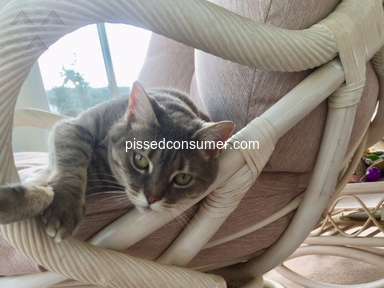 It was amazing to me, that once I submitted a BBB complaint, I was contacted immediately by a home rep named Robert. 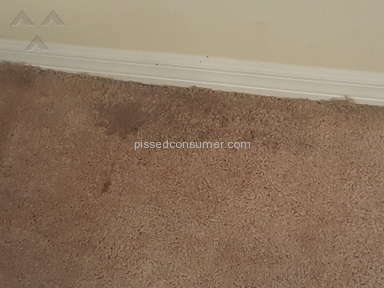 The first home rep, came and took pictures and seen for himself that the previous repair was faulty and the damage that was supposed to be fixed was not repaired. 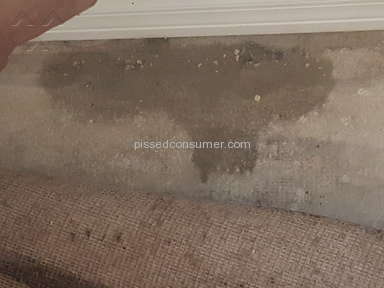 A second representative from Dri-Rite company came and took more pictures of the same damages inside and out, and took pictures of all the stucco cracks that have formed and have caused another leak. In conclusion, both representatives identified cracks in the stucco, the moisture in the concrete, the mold on the carpet from the moisture, the crack floorboard on the second story loft. Received a call from Robert, the Lennar home representative, today, Dec 13 at 5:42pm. He once again tried to butter me up first and then proceed to once again relay that no structural damage was noted. 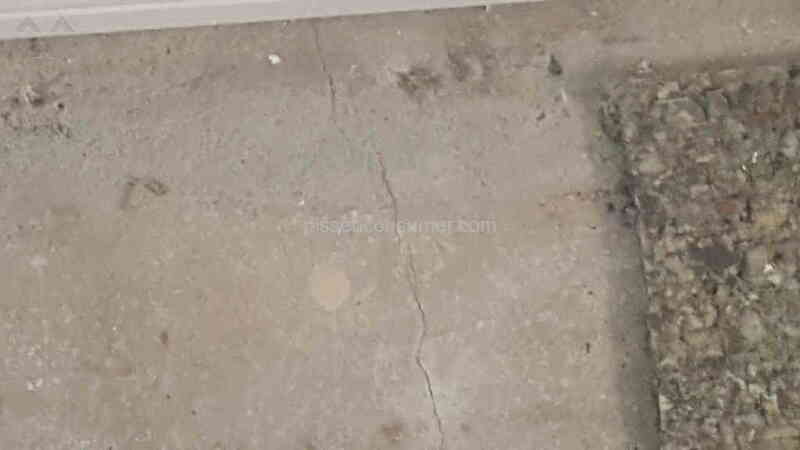 He also stated that because the house was settling, that the cracks and leak caused was not Lennars fault and also said that because we failed to do home maintenance on the cracks in the stucco, that Lennar was not at fault. 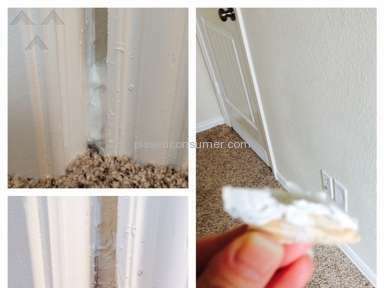 I have never or have ever heard of conducting home maintenance on cracks in the stucco of your brand new or less than 3 year old home that was built from the ground up! 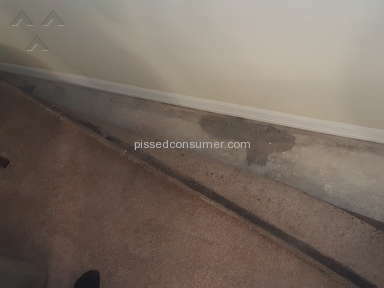 He also proceeded to explain that only the carpet will be replaced because of extreme mold, but didn't want to address the root of the cause which is the leak somewhere in the foundation or stucco, which is ultimately causing the main issue that started almost 2 years ago. There are many issues that remain unfixed that was never taken care of. 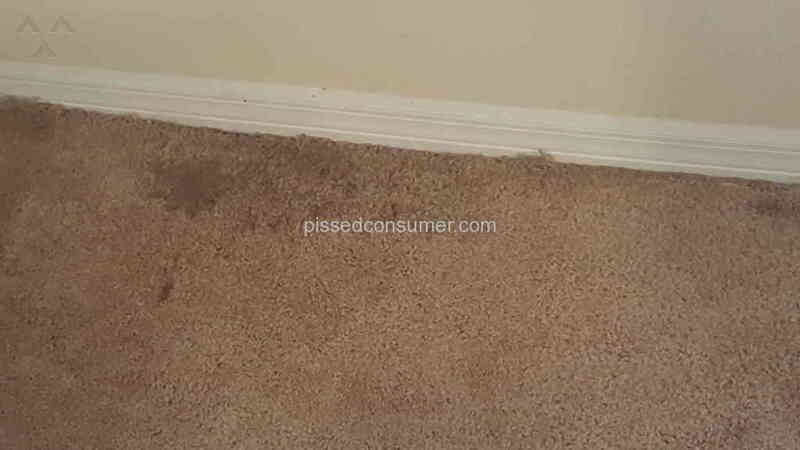 The same rep, Robert, was escorted around the home and shown all the faults. 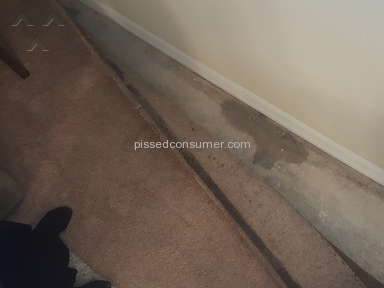 He explained how he was new to the position and that the previous Lennar rep had not been doing his job. Since April 2015, we have submitted over 7 home repair requests and none had or have been fully repaired, since we bought the home. We have made requests about tiles, about floorboards, about cracks in the cabinets. It truly seems that Lennar is in the business of getting you in the EI style homes, but once you're in and they have you locked into a mortgage and the bank receives their first payment, then they are off the hook for everything. This is a different type of predatory lending practice that Lennar has begun. Again, after completing 20 years of faithful military service to this country, you would think I could build a home for my family, watch them grow up and retire happy in an area that is great. I read several hundred reviews and went against the grain with the Lennar home. If I knew it would be this much of a nightmare for my family and myself, I would never have chosen this builder. A company that builds homes for families should be faithful to their buyers/consumers and have them know that this is more than simply a $260K paycheck for them, but a lifetime investment for me and my family! Had I been a wealthy family, in a wealthy neighborhood, I believe Lennar would have rebuilt this house if asked to. 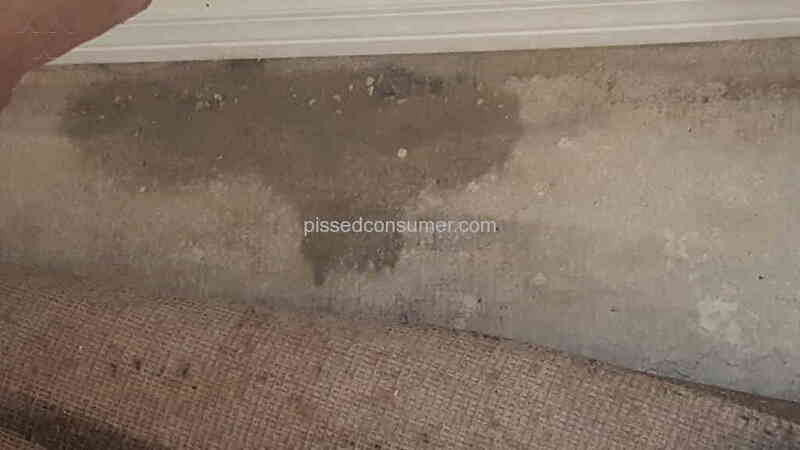 Now we have mold in the house and Lennar doesn't care, we have cracked stucco clear across the side of the house and Lennar doesn't care, there is a cracked and uneven floorboard on the second level loft area of the home and Lennar doesn't care, there is an obviously leak which is causing moisture damage and Lennar doesn't care. 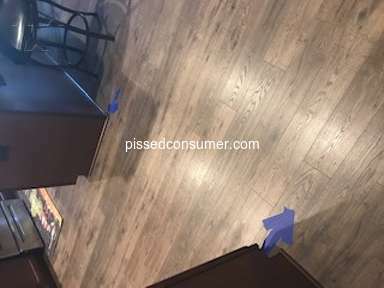 My wife and kids are living in this house, with these issues, getting sick, interrupting my home business which is not allowing me to fully do my job and run my business and of course Lennar does not care. We will continue to make complaints and submit repair requests until Lennar takes this serious. It may only be just another quarter million dollar investment to Lennar, but this is my life and my families well being. It seems they were hoping that we were not informed enough to want our house put together the way it should be and for exactly what we payed and signed on the dotted line for. I didn't like: Customer service on repairs, Follow up on first year repairs, Lennars fix action for complaints. 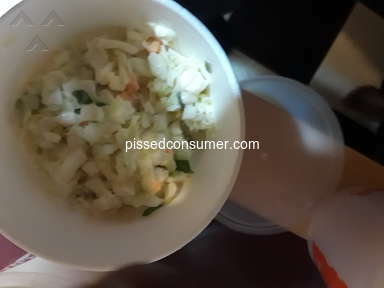 Review #972663 is a subjective opinion of PissedConsumer972663. I live in your area and have all the same problems. The list goes on and on. From faulty coils in the Lennox AC units which are known to be bad by Lennox and Lennar, but used anyway. Which In turn created a ton of moisture in the handler closet therefore giving me the beautiful gift of black mold around my handler and more than likely internally and in the ducts. Also I have stucco cracks all around 1st and 2nd floors. With noticeable water intrusion in the garage where I can see the inside of the block wall. I can only imagine what’s behind the drywall everywhere else as some of the exterior cracks are worse in other areas. The mortar around Windows is just falling out. House is 5 years old and the paint is completely faded. I’ve had 14 cracked tiles, Sliding doors that are to small for the opening so I can’t even lock one. Have to use a latch. The list goes on and on. I understand issues with new construction will happen but when the builder gives you a warranty that they know you will never be able to use because the way it’s worded. It’s just flat out wrong and they should be held accountable. They deem what’s necessary in repairs. Not you. Not an inspector or contractor. Just them. They have the final say. It’s even stated that they cannot be sued only brought to arbitration which is sealed and cannot be discussed to hide there dubious efforts from future buyers. I’m so sick of these mega companies getting richer and richer off the backs of the hard working people in this country. This is just wrong. Lennar’s turn and burn shabby construction is a known fact to legislators but still is allowed to continue. Why? With so many pissed off lennar home owners out there, why aren’t we at the entrance of every new community informing potential buyers of this sham. Bet that would get the attention of Lennar and legislators and make a difference. We shouldn’t stand for this. Owning a home is supposed to be the American dream. Thank you Lennar for making it a nightmare. I disagree with the previous comment that the stucco was the homeowners responsibility on this brand new home. What makes him think that Lennar would have fixed them during the warranty period? 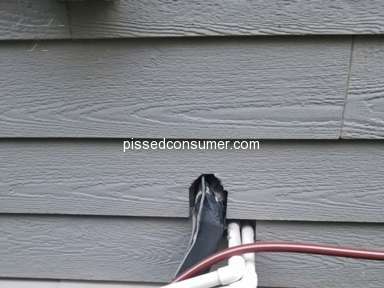 I had owned a brand new Ryan home where I had developed 2 cracks inthe basement wall and one in the garage wall, all within the first year and had to fight with Ryan to fix them. I was told that these cracks are normal. 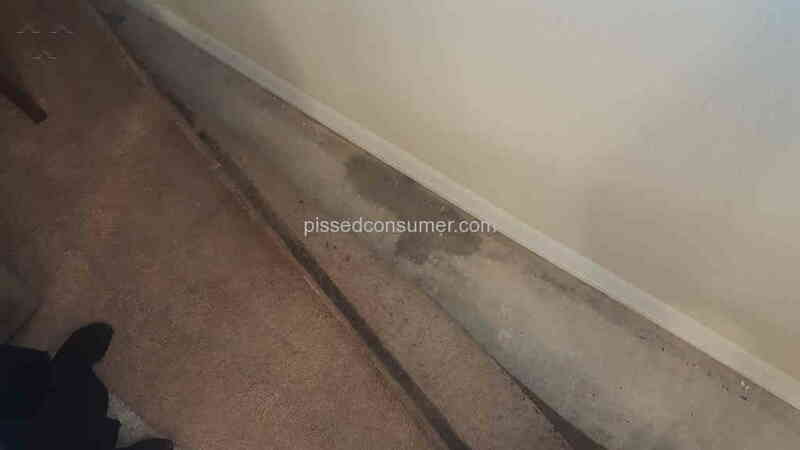 Had I had the basement finished, I would have incurred thousands of dollars in damage. The commenter below should live in one of those homes before he comments. 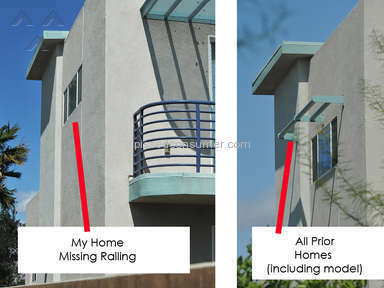 Cracks in stucco are indeed a homeowners responsibility. 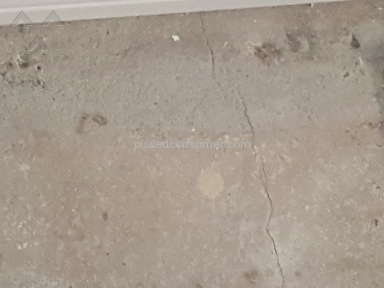 I would look in your warranty book for a tolerance or standard but after 1 year, concrete cracks, drywall cracks, grout cracks, stucco cracks, etc. need to have routine maintenance just a like a 2 year old vehicle or anything else you purchase. Things last as long as they are properly maintained. 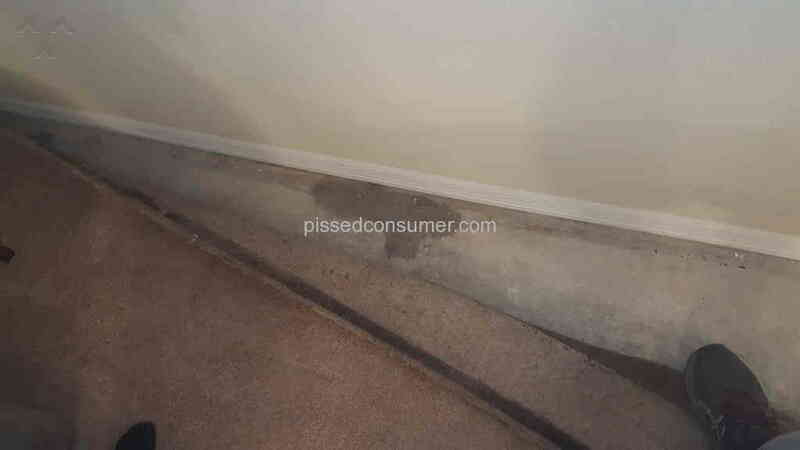 Lennar + UAMC are the dirtiest towards veterans. Issues amount to more than just what the consumer wrote in the first comment. Even here in Central Texas! I can write a book about it and even have proof sitting right in my Gmail on why this company is trash...Pictures and documented proof. Lennar Homes + Evergreen Estates (which was closed right after they did a disservice to a veteran couple ...No coincidence) are a detriment to veterans.